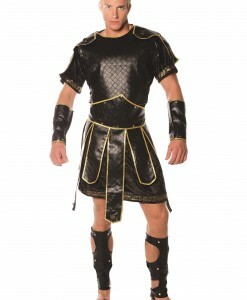 Create your own mythology or start your own empire with our selection of fabulous Roman and Greek costume ideas! 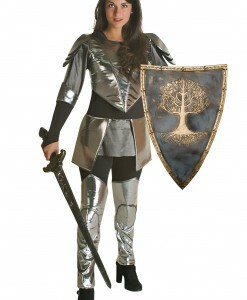 Whether you’re a goddess or god, or just a warrior, there is a costume idea for you here. 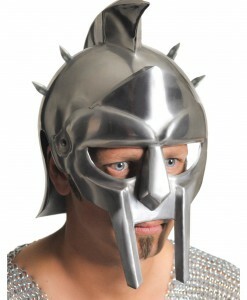 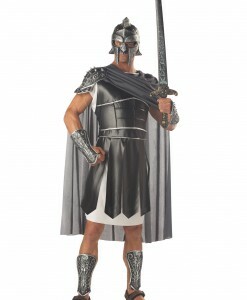 Recreate ancient history in one of our gladiator or Spartan outfits. 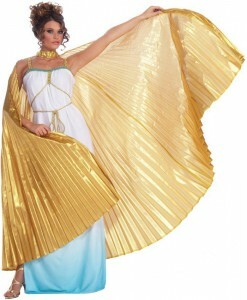 What about being a Greek god or goddess with powers and beauty? 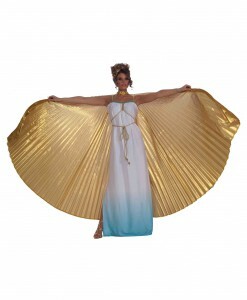 Have the folks worship you in a goddess or god ensemble. 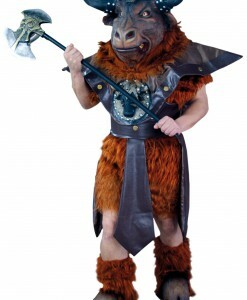 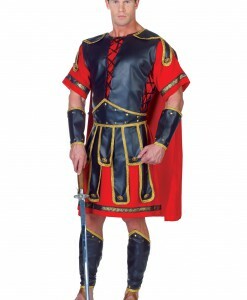 Become anyone you want to be with our selection of Roman and Greek costume ideas. 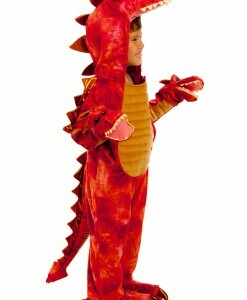 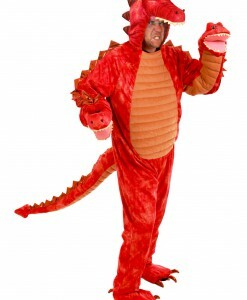 Let your imagination go wild and use create a character that will be remembered long after your Halloween party is over. 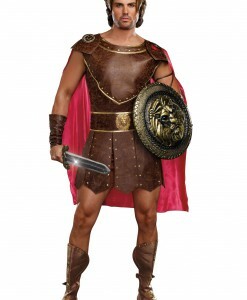 In ancient Greek and Roman times, there are powerful goddesses and gods, warriors and gladiators, emperors and queens, and so on. 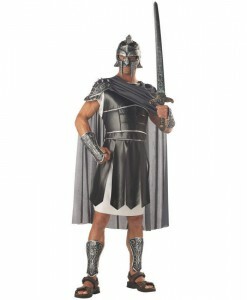 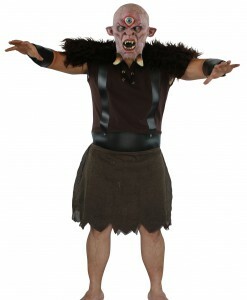 What a great idea it would be to wear one of our Roman and Greek costumes for the next Halloween costume party. 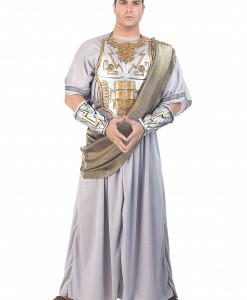 We have all the Greek and Roman costume ideas you need such as Roman toga costumes, Julius Caesar costumes, Marc Antony costumes, Roman goddess costumes, Hercules costumes, Roman Gladiator costumes, Centurion costumes, and so much more. 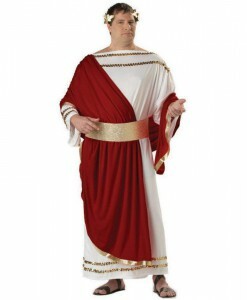 Take a part in the classical history of the Greek and Roman civilizations with our extensive selection of Roman and Greek costume ideas. 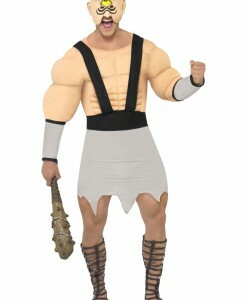 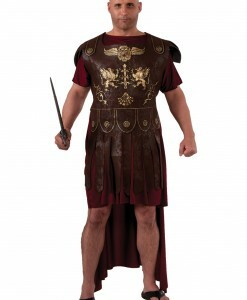 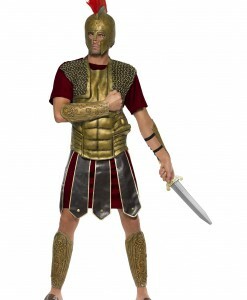 Wear a Roman and Greek costume for your next Halloween party or just for fun. 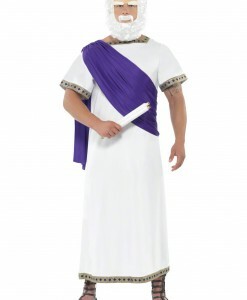 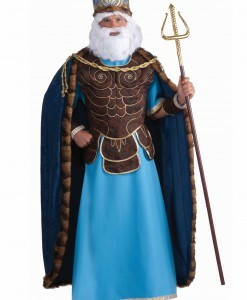 Julius Cesar, a goddess, or Hercules – no matter what character you are going to portray, as long as we have stocked all Greek costume ideas in one place. 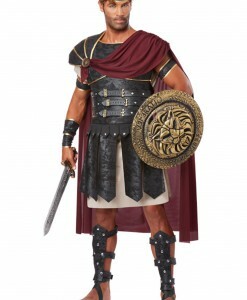 Our Roman and Greek costume ideas and accessories, like bracelets, Pegasus headbands, wigs, Roman swords, Roman sandals, and others offer a great opportunity to team up with your family members and close friends for some very special Halloween photos. 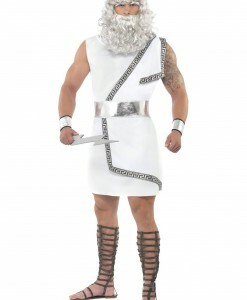 Our selection of Greek costume ideas gives limitless options for both men and women for Halloween and other costume parties. 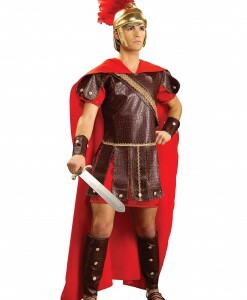 For your convenience, we have all your Roman costume and accessory needs covered with free delivery anywhere in the USA, Canada, and the UK. 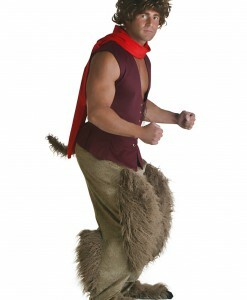 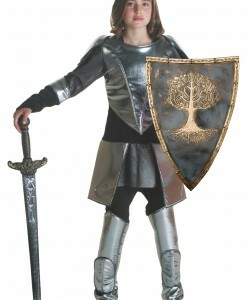 For more Historical Costumes, browse our extensive selections of Robin Hood Costume Ideas and Viking Costumes, where you will find a wide variety of adorable outfits to put on for the next Halloween party!